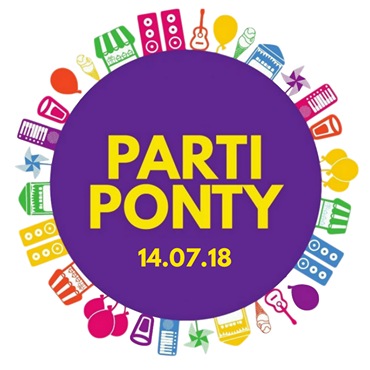 The ever-popular Parti Ponty returns this summer, organised by the Welsh language charity Menter Iaith, and in partnership with Rhondda Cynon Taf Council. Last year’s summer event, held at Ynysangharad War Memorial Park, the home of Lido Ponty, the National Lido of Wales, attracted over 6,000 visitors. Parti Ponty is an open-air Welsh language event for all the family. Attractions include stalls, a food, bar, workshops, music stage featuring bands and school performances, Urdd Sports and street performers.